Anyone who knows me in the least knows I love my kitties. Don't know me? Guess what? I REALLY love my kitties. 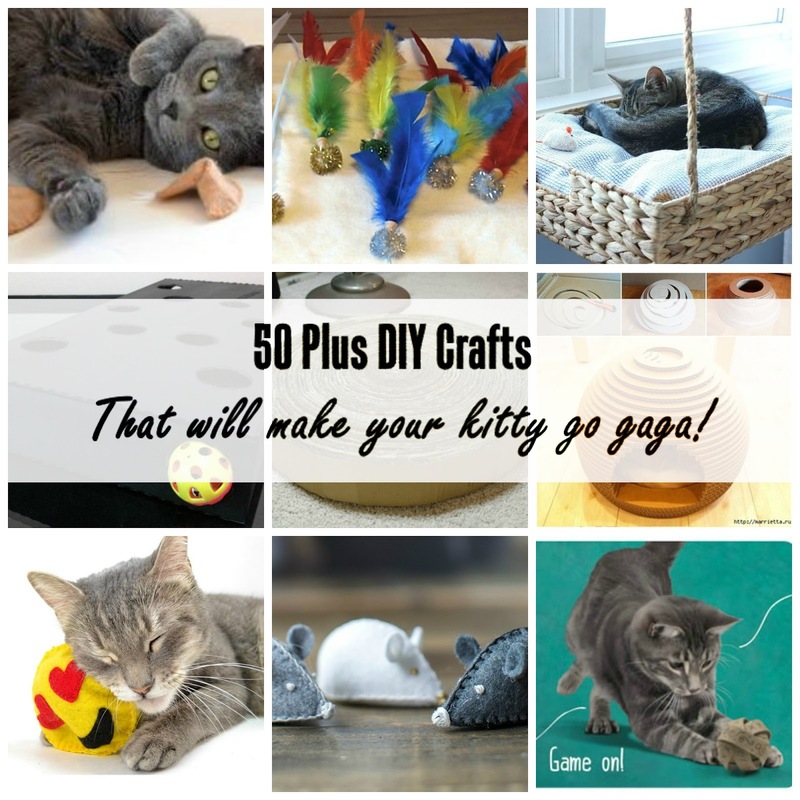 I'm always on the look out for great kitty cat crafts here are boatload of awesome crafts I found on the web with them in mind. 1. 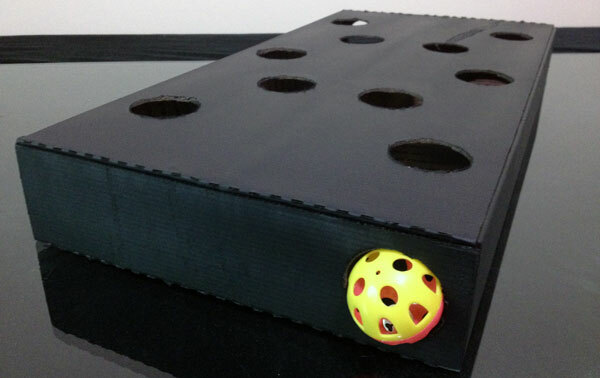 DIY Peek-a-Boo Cat Box Toy: I absolutely LOVE how this one is made by upcycling a USPS box. 2 DIY Cat Wand Super easy way to play with your cat. 3. Baby Sock Cat Toy When my children were babies I couldn't not keep up with a matching pair of socks no matter how hard I tried. 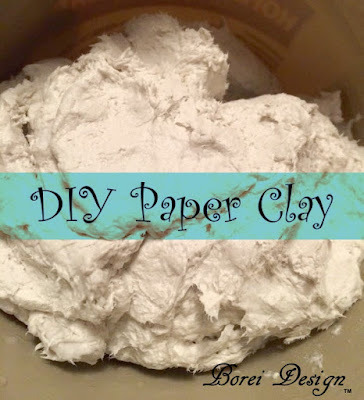 Here's what to do with some of those leftover singles. 5. DIY Hanging Basket Cat Perch The blogger estimated a price tag of $25 and hour of time for this absolutely beautiful window perch. 6. Tuna Heart Cat Treats With tuna and catnip in the ingredients, these are sure to have your cats going gaga. 7. 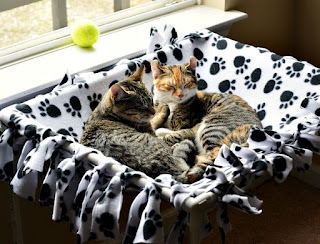 DIY No Sew Cat Hammock. This is one I'm DEFINITELY going to try. I saw a hammock perch for sale many years ago in a catalog with the same general idea. I ordered one but never got it and have been disappointed since because my cats would love it! 8. Irresistiball This one (from Friskies) is made using empty bathroom tissue rolls. I've seen toys made with tissue rolls before but my cats were not interested. These I think will be a game changer since it rolls. 9. Easy DIY Cat Tent I've seen the diy t-shirt tents (a great idea by the way) but this one is a step above it. 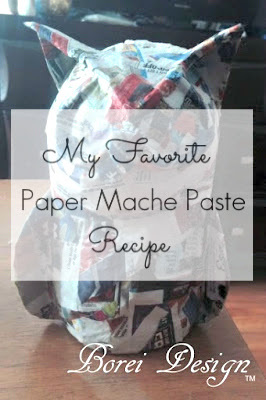 It's made from a recycled cardboard, fabric and batting. 11. Felt Emoji Cat Toys Super cute catnip toys made from felt. 12. Let the Games Begin! 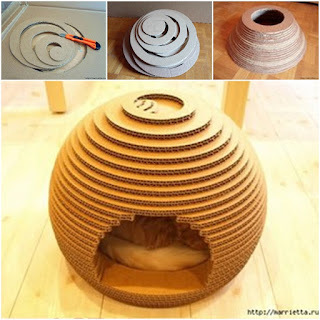 This Human Society article has several cat toy ideas using cups, bathroom tissue tubes and more that appeal to your cats intellectual side. 13. 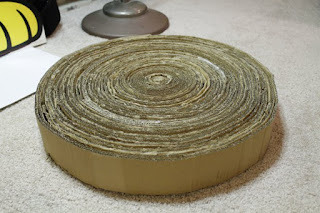 Roll Your Own Super Simple Cardboard Cat Scratcher I have been buying these but no more! 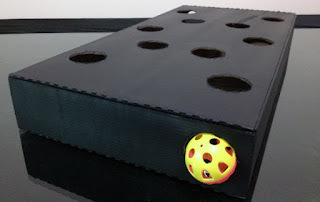 Cardboard scratchers are the ones cats will actually love to use (especially if you throw a little a catnip down in the holes of the cardboard) and it actually helps to dull their claws instead! It's a win win. 14. 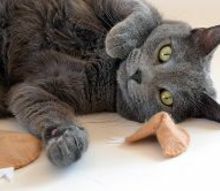 Felt Mouse DIY Cat Toy: Here's how to make your own version of the classic catnip filled mouse. 16. 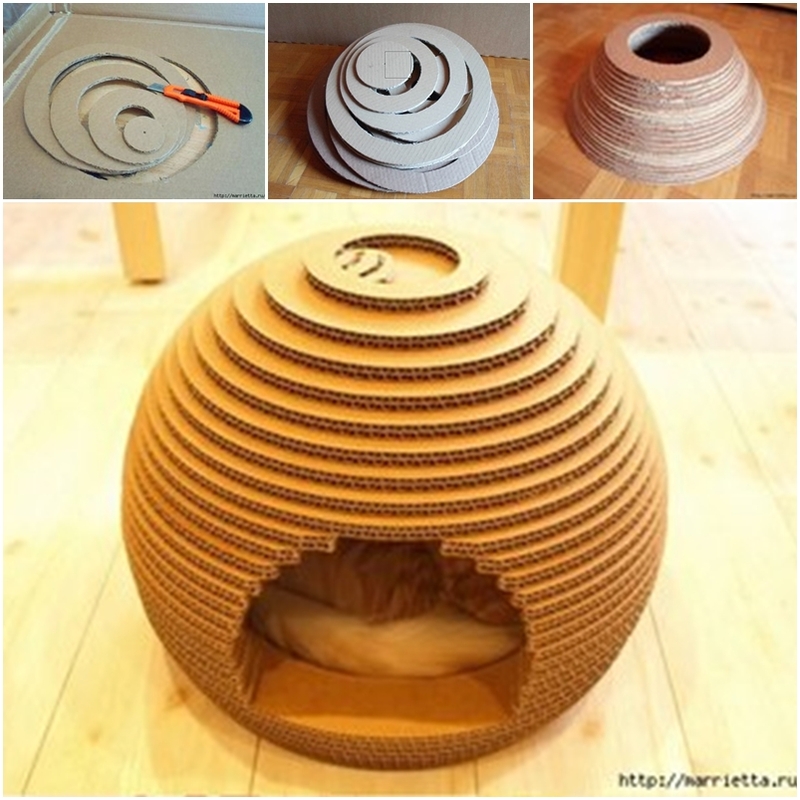 12 Homemade Cat Treats and Toys Your Kitten Will Love A collection of a dozen ideas from cat treats to treat dispenser toys. 17 Cat Crafts A collection of 12 different cat crafts from Martha Stewart. 18. Catnip Filled Felt Fortune Cookie Cat Toys Super cute and super easy. 19. 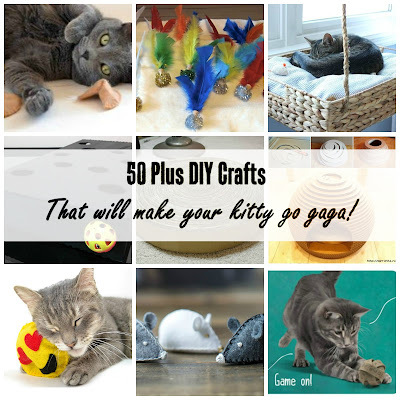 10 DIY Cat Toys To Entertain You and Yourself Kittycopters and more.